In 852 Mamas we’re all about supporting each other!  We want to use this space as a platform to highlight Mama Entrepreneurs: Mompreneurs! We invite our Members to send us an email with relevant business information we should know about what you do, sale, what service you provide, etc. including a short bio and photo for the website; don’t forget to tell us a little about your life as a Mama!